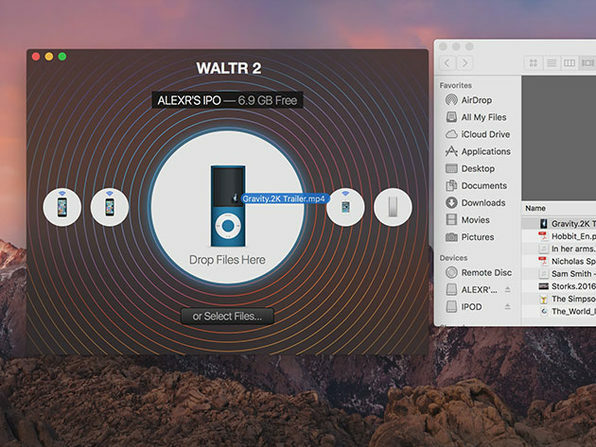 Skip converters, iTunes, and even wires altogether when you transfer files with WALTR 2. 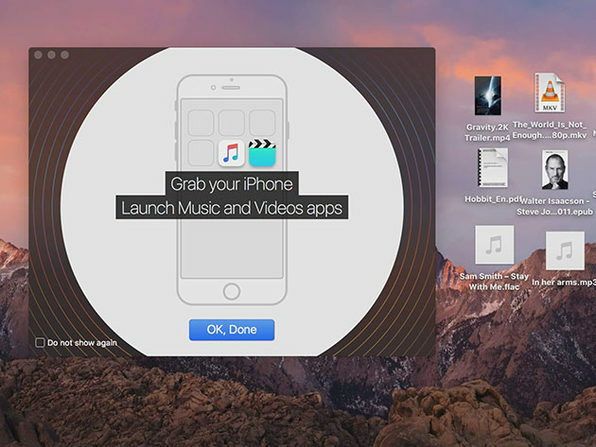 Designed to automatically search and connect to your iOS devices, this app lets you transfer any music, ringtone, video, PDF and ePUB file with a simple drag and drop.  It comes loaded with clever tricks, like Smart Adaptive Conversion for 5x faster audio and video conversions, and content recognition that brings along metadata. Plus, WALTR 2 goes beyond iOS devices, supporting the entire lineup of Apple iPods—starting with the original iPod Classic, built in 2001. 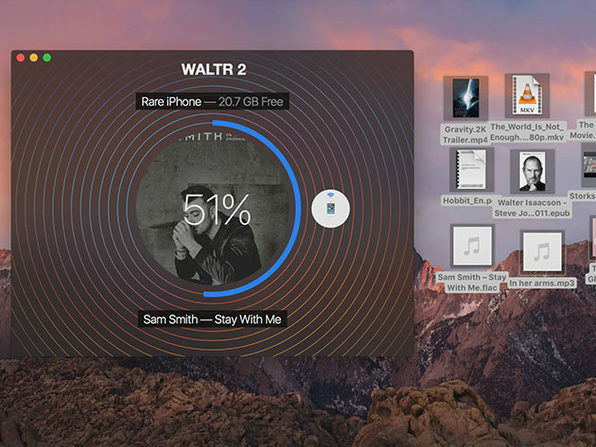 Forbes: "If you regularly transfer your own files -- WALTR 2 could make your life a lot easier." 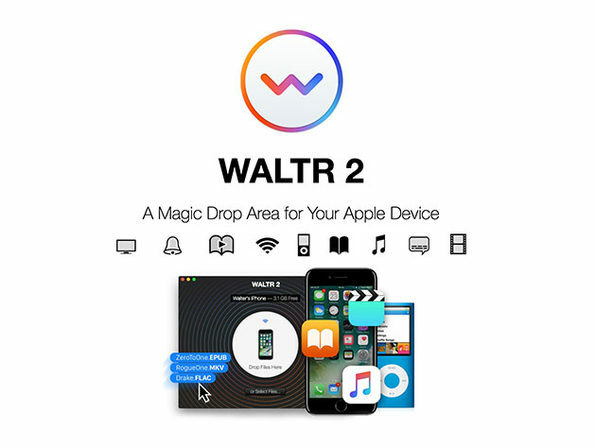 Engadget: "WALTR 2 ... allows users to quickly upload video files to their iPhone that aren't supported by iTunes, such as FLAC and MKV files. It just does it in some magic way." We're Softorino – a purely European crew packed with talented developers, designers & managers. Since the fall of 2011, we apply all of our focus into bringing simple solutions & fresh design into the world of Mac OS X & Windows.